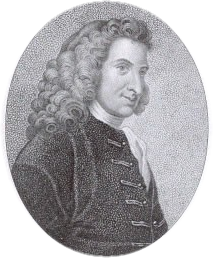 ↑ "Henry Fielding (1707–1754)". The Literary Encyclopedia. Retrieved 2009-09-09.